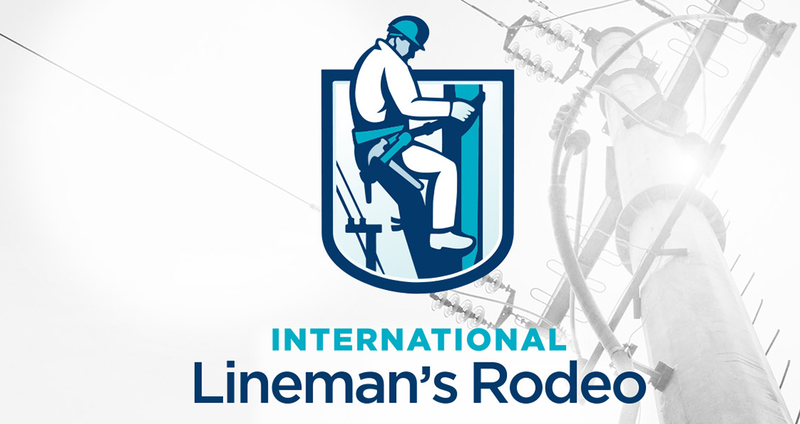 The 36th Annual International Lineman’s Rodeo & Expo will be October 16-19, 2019 in Overland Park, KS at the Overland Park Convention Center and in Bonner Springs, KS at the National Agriculture Center & Hall of Fame. Evergy (KCP&L & Westar Energy) is the host utility. You don’t want to miss this truly unique event! The Lineman’s Rodeo attracts the best lineman from around the world to compete in events based on traditional lineman tasks. After more than 30 years, the International Lineman’s Rodeo & Expo still proves to be the industry’s most valued premier event of its kind for the electric utility industry. Many of the skills required in the competition are less frequently used currently but still critical line skills like climbing, working off a pole, and task work using hot sticks rather than gloves. These opportunities for linemen enhance their skills and keep them fresh make them more productive all while keeping safety during the competition at the forefront. 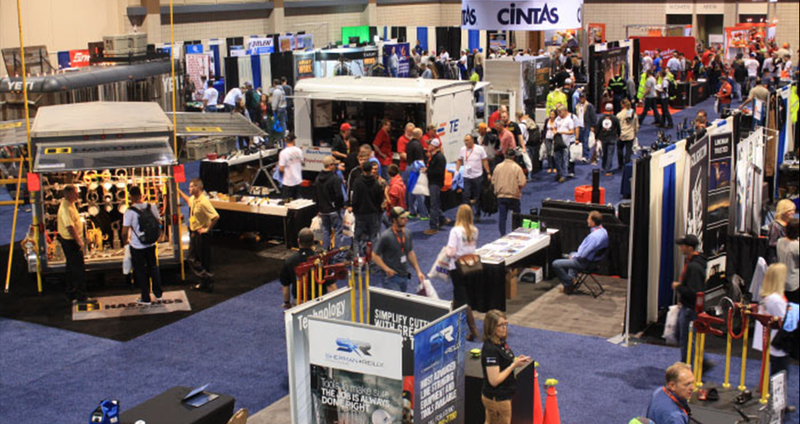 The 2019 Expo will feature more than 150 of the industry’s leading manufacturers and suppliers, where the latest developments in tools, equipment, technology and services will be featured.